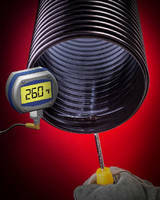 Polyurethane Dust Collection Hose operates up to 260°F. 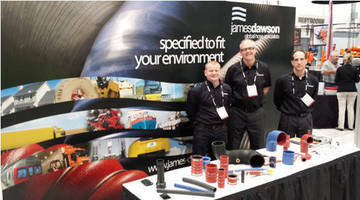 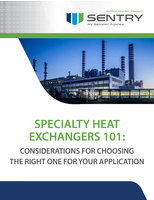 High Temperature Hose complies with DOT standards. 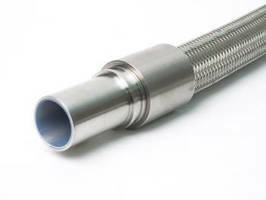 Used on commercial vehicles, Model 100R5 consists of blue, high-temperature hose with textile cover. 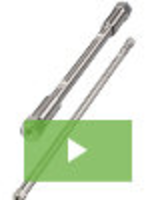 Hose carries identifying marks of SAE J 1402 showing compliance with DOT standards and is made in USA. 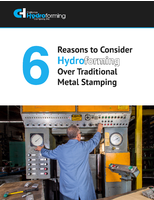 Typical applications include transmissions, power steering systems, and air brakes on vehicles ranging from dump trucks to school buses. 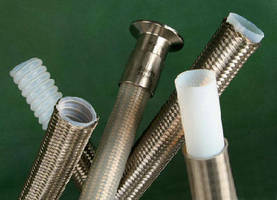 PVC Suction Hose resists crushing, kinking, and collapse. 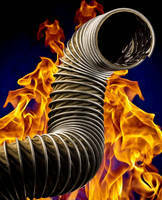 High Temperature Exhaust Hose combines flexibility, durability. 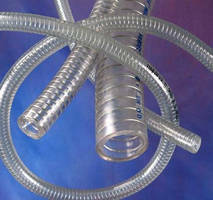 PTFE Hose features stainless steel overbraid.